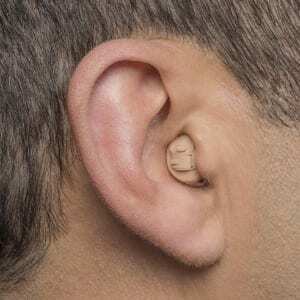 Hearing Aid | Hear-It-All, Inc. Helping our patients to choose the right hearing aids to suit their individual circumstances is our specialty. It is not uncommon to feel overwhelmed with talk of manufacturers, channels, frequencies, and phrases that highlight what’s the latest and the greatest. At Hear-It-All, we try to cut through the noise and deliver to our patients what is right. With detailed knowledge of all major manufacturers, access to all fitting software, and a truly independent approach, our decisions are guided by one thing alone – YOU. Taking into account your lifestyle, your unique loss, and any financial constraints, you are guided through the decision-making process to find a solution that works well for you today and long into the future. 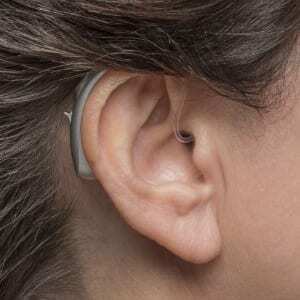 People often worry that hearing aids are big, ugly, or cumbersome. 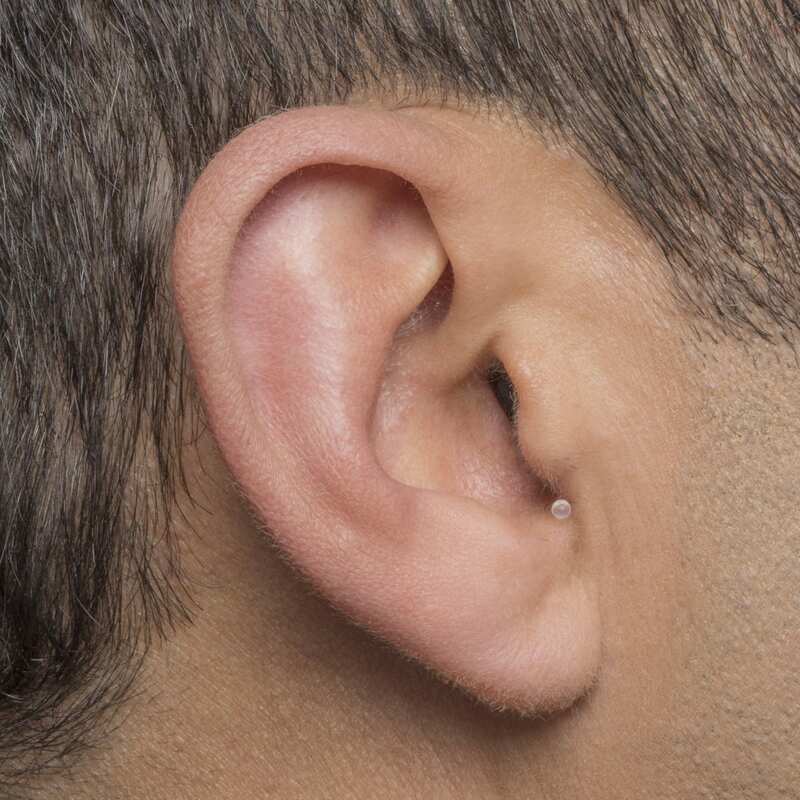 The good news is that technology has come a long way – in fact, it’s highly probable that many of your friends are wearing hearing aids today and they are so discreet you didn’t even notice. Would you like to experience how hearing aids can help you? Our patients often want the complete package that contains superior level of technology at an affordable price. The smart choice delivers an entry into the very latest technology with the premium features removed for the more price-conscious. Improving your hearing is a life-changing decision, and investing in the best available technology gives you peace of mind knowing that you making a decision for your hearing health. The ‘Excellence’ package delivers high quality hearing devices with advanced connectivity and smart features. If you require the best technology to maximize your hearing health, then our top-level Excellence package is right for you. For those that have an active lifestyle and require their hearing to be at its best, or those that simply want the best hearing devices available on the market. By investing in the Excellence package, you can start enjoying better hearing today. The smallest custom style, IIC instruments, sit invisibily in or past the second bend of the ear canal. IIC devices are specifically designed for mild-to-moderate hearing loss.